At ODental, we understand the importance of finding the right practice, a team you can trust, build a great relationship with, and who will explain and guide you through all the different solutions and options available. ODental is built around a team of highly skilled and experienced clinicians and support staff offering a truly comprehensive service. 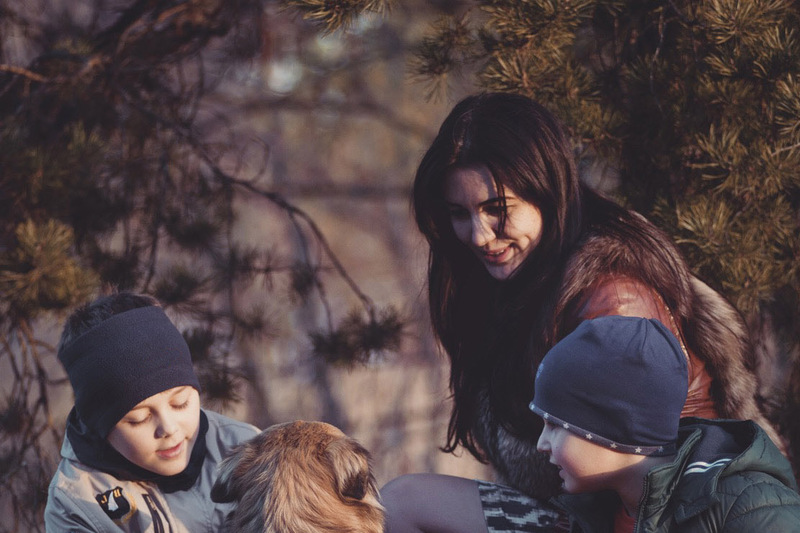 With prevention as the fundamental principle behind everything we do, we offer care for the whole family from advice, professional cleaning and polishing, through to advanced techniques, aesthetic dentistry, dental implants and specialist restorative treatments. Our principal, Chris Oxley brings to the practice a wealth of knowledge, thirty years of experience in general practice, alongside his commitment to his expert work, and hospital and university teaching. Being a friendly and relaxed private practice, there is no rush to make decisions and plenty of time to discuss your options. We’re passionate about identifying everyone’s individual needs and providing the highest quality care to all of our patients. Odental, 19 Station Street, Kibworth, Leicestershire. Copyright © 2018 Odental. Web design by onesixone.